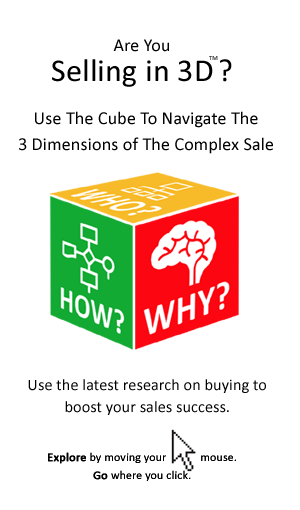 Buying decisions are often a lot more complex than sellers realize. They can involve up to 5 stages – many of which do not involve the salesperson. That has real implications for getting the deal across the line. Many sellers underestimate the buying decision. They fail to see that it is underpinned by a more complex business decision. 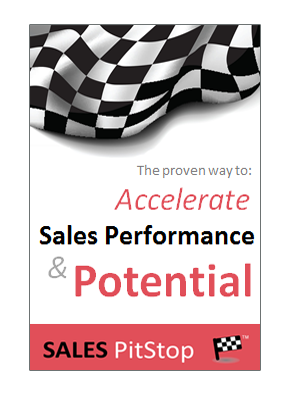 As a result the most powerful sales technique – the business case – is all too often overlooked. How do you build a logical argument for the purchase of your product or solution? One that can beat the competition, secure the budget and win the deal? As we will examine in this insight the formula is clear. Is The Buyer Struggling Unnecessarily With Your Pitch? Do You Know Your Buyer’s IQ?